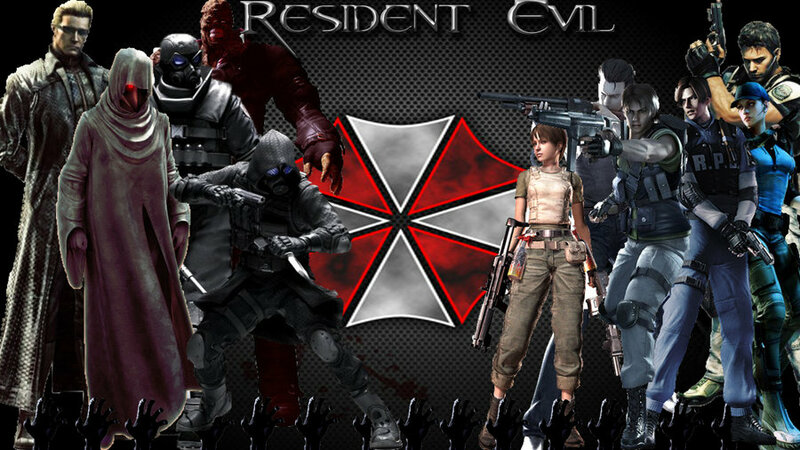 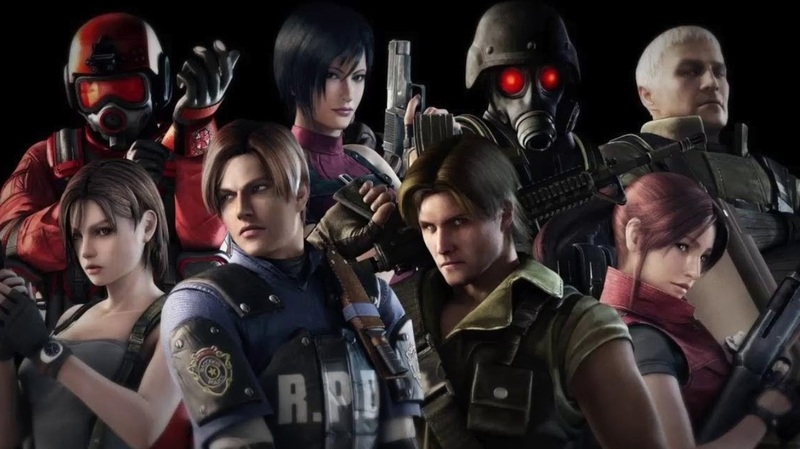 The Umbrella Corporation is the fictitious science company from the mega hit Game Resident Evil, known as Biohazard in Japan, is a survival horror video game based media franchise created by Shinji Mikami and Tokuro Fujiwara and owned by the video game company Capcom. 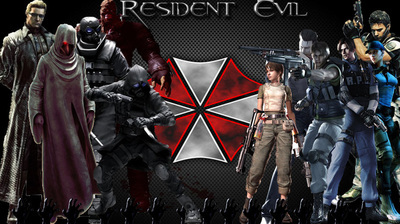 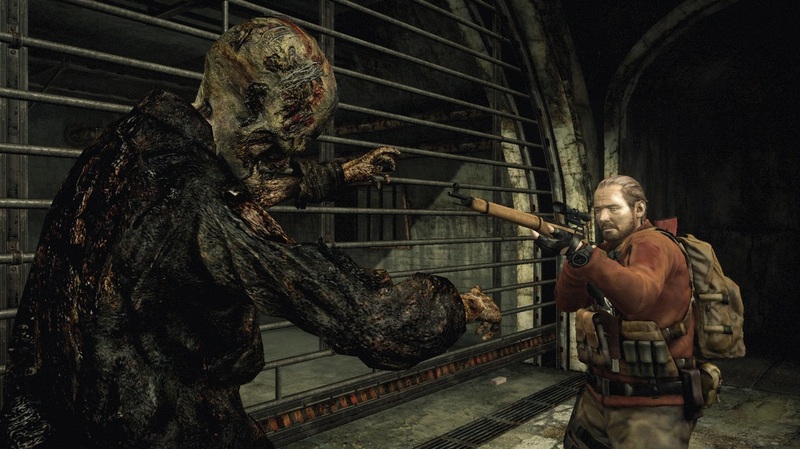 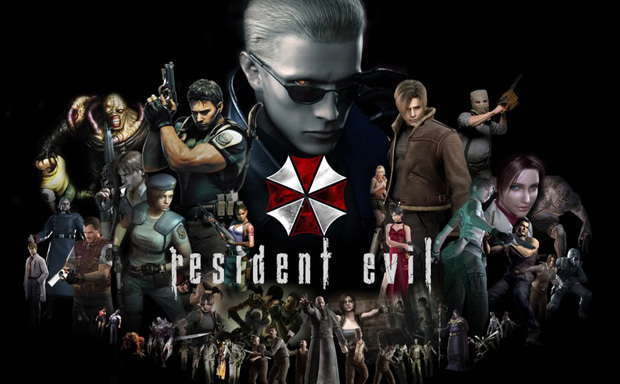 Umbrella Corporation is one of the world's leading biotechnology conglomerates. With operations around the globe, Umbrella Corporation has created many life-altering pharmaceutical products, including Aqua Cure®, Adravil®, Regenerate® and Return®.